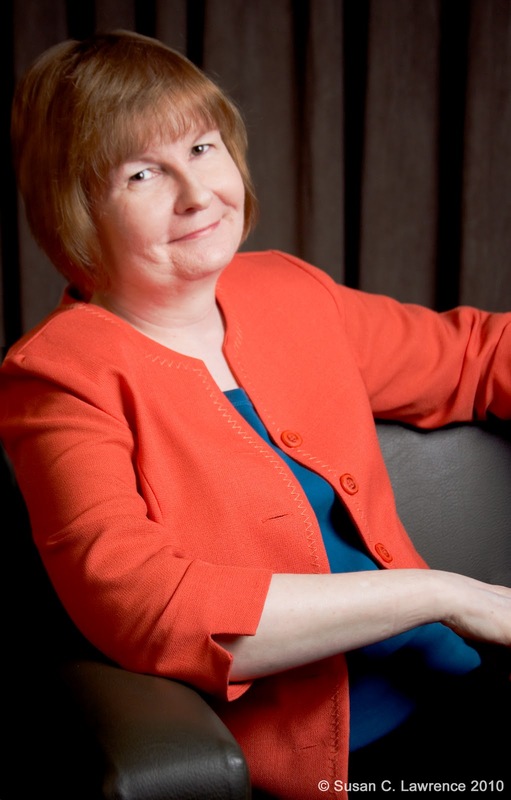 Today we are interviewing Barbara White Daille, Contemporary Romance author. Alexis: Hi Barbara, Thank you for visiting Happily Ever After Thoughts. You have written a number of American Romances for Harlequin. What is it about that line that draws you? Barbara: Hi, Alexis. I'm happy to be here. As for what draws me to the line...well, for one thing, I love cowboys—and we do have cowboys! ;-) But, overall, it's the people. That's what usually pulls me into a book, too. Even when there’s an exciting storyline, what holds my interest is how the events impact the characters. With romance, I like to read—and write—about the ups and downs of a story. Of how the hero and heroine deal with their conflicts and problems, including their relationships with other characters in the book. Also, with the home, family, and community focus of my line, there's plenty of room for humor and quirky secondary characters, both of which I love to write. And of course, there's that guaranteed happy ending! Alexis: And quirky secondary characters are always fun to read too. 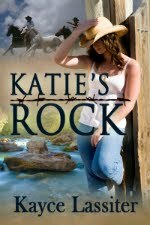 Can you tell our readers a little bit about your new release, THE RODEO MAN'S DAUGHTER? After growing up dirt-poor and looked down upon by folks in town, Caleb Cantrell took off while he was still a teen, headed for fame and fortune. A near-fatal injury destroys his rodeo dreams, and he returns to his hometown with the goal of settling scores with the folks who’d done him wrong and then leaving them all behind for good. Despite his rocky reunion with his high-school sweetheart, he finds his interest in her still going strong. And all of a sudden, he's got a hankering to hang around. Alexis: Oh, I like this already. Where did you get the idea for this story? Barbara: I fell in love with the townsfolk and knew I had to write another story about them. 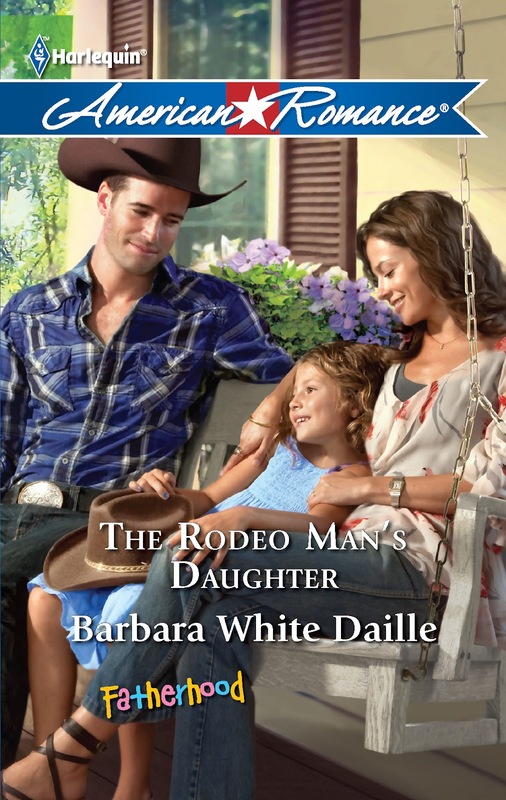 THE RODEO MAN'S DAUGHTER is a stand-alone book. But many of the secondary characters from the first Flagman's Folly book, A RANCHER'S PRIDE, make appearances in it. My goal for this story was to show a man doing all the wrong things for what he thinks are all the right reasons. And then, once he'd dug himself in deep, I wanted to see if he could ever redeem himself. 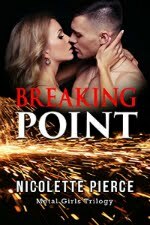 The hero and heroine are so emotionally hurt by a shared past, there's no way they can be together. Alexis: Oh, no fair! Guess we'll just have to read it :-) Can you tell us what your favorite character traits are of Tess and Caleb? Barbara: Of course. Circumstances have given Tess a strong spine, which can make her seem unyielding over some things. But she's also a softy in many ways—a true nurturer, whether we're talking kids or plants or love. Alexis: And the harder we will fall for Caleb, I'm sure! Ben Sawyer long ago lost the girl he loved to his own best friend, who has recently died a military hero. Now, Ben has to keep the promise he's made to watch over the man's family and must fight to keep his hands off his best friend's widow—who happens to be the woman he's loved since kindergarten. Of course, the heroine has troubles of her own. Left alone with three small children, Dana Wright will do anything to protect her family and to safeguard her secrets. Of all the folks in Flagman's Folly, Ben would be the person most devastated by what she's trying to hide. Unfortunately, he's also the one determined to make her reveal what she knows. Thank you so much for sharing your romances with us, Barbara. And thank you for visiting us and chatting with our readers. Barbara: It's a pleasure to be here! I hope your readers will feel free to leave comments and questions. I'll be back with answers. Alexis: Check out this excerpt from THE RODEO MAN'S DAUGHTER. The gang of kids had moved out of sight behind one of the shacks. A lone boy, eight or nine years old, stayed behind and stood watching him. Dark hair, a dirty face. Torn T-shirt and skinned knees. Could have been Caleb, twenty years ago. The kid made his way across the road. "Hey," he said, "whatcha doing?" The boy must have noticed his awkward gait, the stiffness that always hit him after he sat in one position for a while. "I hurt my knee. Getting off a bull." "Thought you were supposed to stay on 'em." He shrugged. "That one had other ideas." Not too bad—in those three quick sentences, he'd managed to bypass two years' worth of rehab and pain. The kid looked away and then quickly back again, shuffled his feet and jerked his chin up high. Caleb recognized the mix of pride and false bravado. "Sure." How many times had he asked that question himself? How many times had he sworn he'd never ask it again? He reached into his pocket for his wallet, thumbed it open and plucked out a bill without looking at it. "Here you go." "Wow. Gee, thanks. Thanks a lot." Caleb grinned. The boy's grubby fingers clutched a hundred-dollar bill. He turned and raced across the road as if fearing Caleb would change his mind. He wouldn't. He had plenty of money now. Folks in town would sure be surprised to see him again, especially when he started spending that cash. When he started showing them just how far he'd come. Maybe then they'd look at him differently than they had years ago. His grin fading, he shoved the wallet into his pocket and nodded. Yeah. He'd show them, all right. From the time she was a toddler, Barbara found herself fascinated by those things her mom called "books." Once she learned the words between the covers held the magic of storytelling, she wanted to see her words in print so she could weave that spell for others. And don't for get to leave a comment for Barbara for a chance to win either COURT ME, COWBOY or FAMILY MATTERS. Your choice! Alexis - hello, and thanks again for the great interview questions! Readers - I'm ready to chat when you are. ;) Thanks for stopping by the blog. You are welcome, Barbara. It's great having you! Hi, H.D. - thanks so much! I appreciate your dropping by and commenting! Hi Barbara! Great excerpt! Loving me some Caleb already! How did you get interested in cowboys? (Not that many on the east coast, lol. It this a 'recent' passion? Are you a rodeo fan? Seems like that would make for some fun researching. Best of luck with your new releases! Congratulations on the new book! I enjoyed the interview and excerpt. I have to agree with Ellyn...The idea that Caleb unknowingly does the wrong things is a real catch. Is being a Harlequin author as great as it sounds?! bn - thanks so much. Glad you enjoyed the post! Thanks for the comment about Caleb! He was a tough hero for me to get to know, but once I did, I had to write his story, because he *so* deserves his happy ending. I love cowboys and can't wait to read your book. Loved the excerpt. Good luck. Hi, Mary - thanks so much for the comments and the good wishes.